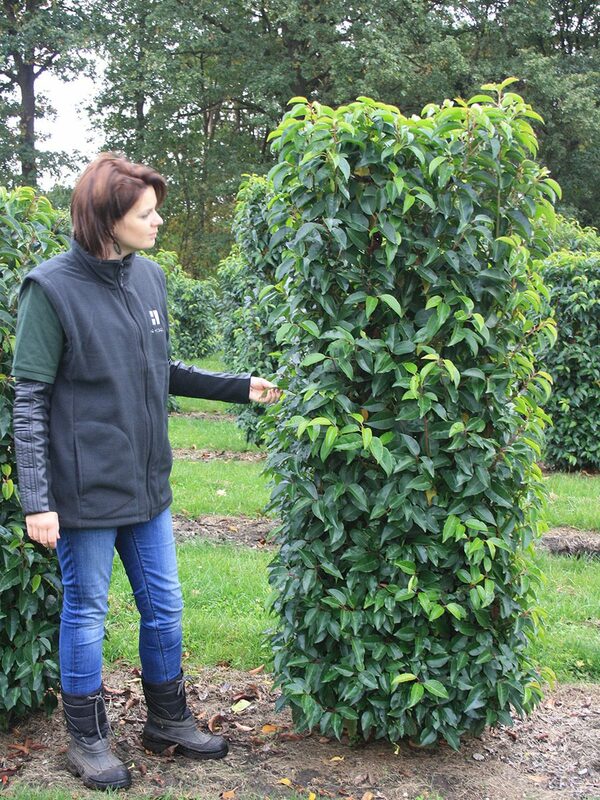 The laurel comes from over 200 different species of deciduous or evergreen trees and shrubs stretching from the Andes in South America to the mountains of South East Asia. 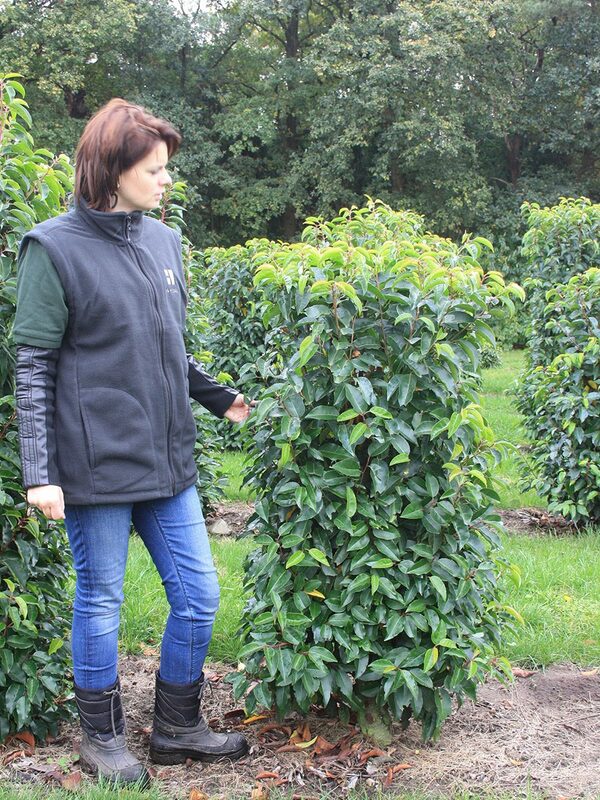 The Prunus lusitanica or Portuguese laurel is a dense, evergreen hedge with ovate to elliptic leaves. 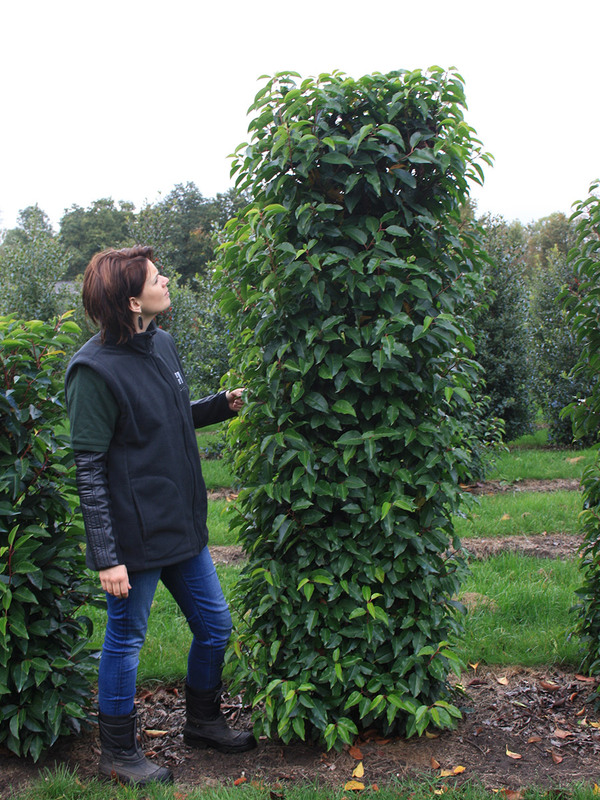 The leaves change from a shiny, light green to a gorgeous, glossy dark green up to 12cm (5in) in size. Cup-shaped, fragrant white flowers are borne in early summer, followed by cherry-like red fruit ripening to black each year. Its original name means of Lusitania, the roman name for Portugal. Fully hardy, they can be grown in any moist but well-drained, moderately fertile soil. 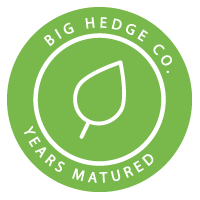 It will also thrive on dry ground near hedges and trees. The laurel does prefer a protected, sunny location but is equally happy to tolerate shade too. Simply prune, lightly trim or shape once a year. 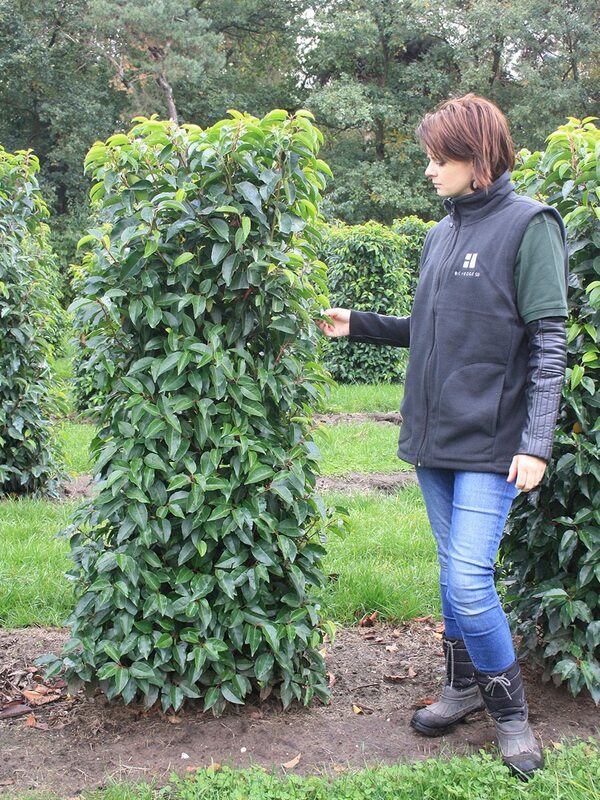 The laurel is excellent for smaller gardens as well as being perfectly suited for both screening and ground cover.